I first discovered the science fiction novels by Ray Bradbury when I was 10 or 11 years old. In retrospect I’m certain that many of the themes of his books went way over my head. But when I read Fahrenheit 451 I got it immediately. In some ways, Bradbury helped to radicalize me very early on. The novel imagines a future where “firemen” don’t extinguish blazes, but burn books instead. The short animated TED-Ed video below from the University of Wisconsin explains the dystopian world of Fahrenheit 451 in which Bradbury presented an eerily prescient vision of a culture governed by an intrusive surveillance state, censorship, frightening robotics, and scary AI. For a novel published in 1953, it still raises alarms for our dangerous times. 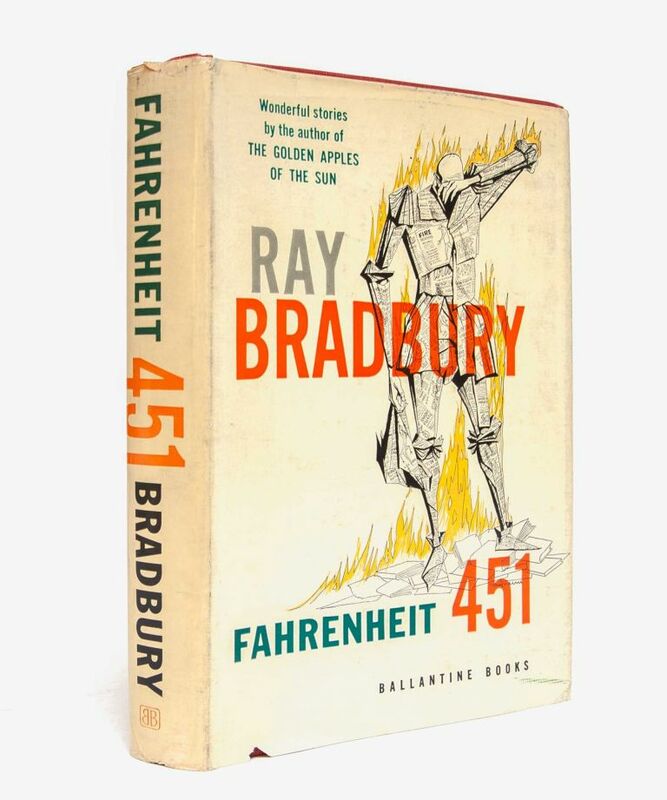 This entry was posted in Books, Freedom of Speech, Libraries, Tech, USA, Writing and tagged censorship, novels, Ray Bradbury, Science Fiction and Fantasy. Bookmark the permalink.